Traditions’ goal is to offer the industry’s best in upholstery, case goods and accessories. Each furniture market, Traditions’ buying team scours the showrooms to do just that, and proudly retails these fine brands at all three locations. 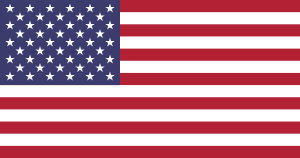 Flags represent vendors who produce in the USA.